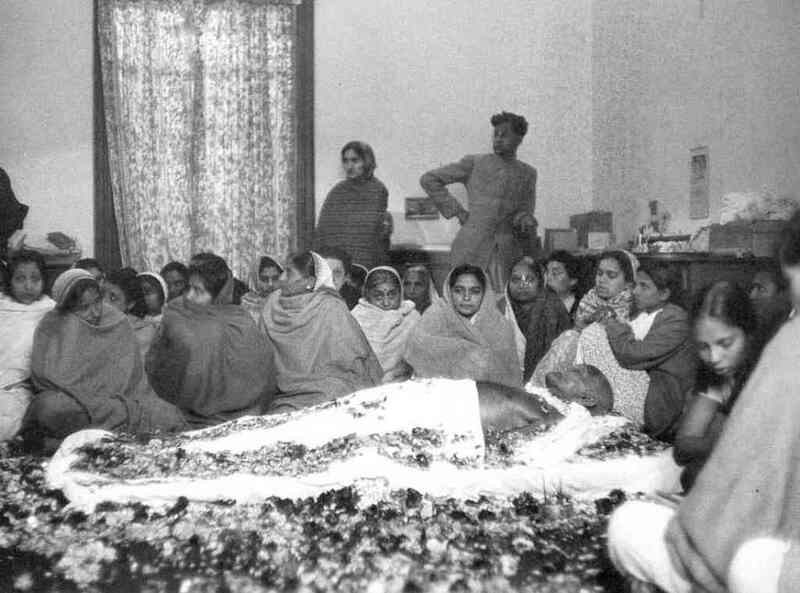 MY THOUGHTS ON GANDHI’S ASSASSINATION ON JANUARY 30, 1948. GANDHI VICTIMIZED MILLIONS OF PEOPLE AS HIS POLITICAL LEADERSHIP LACKED MORAL SENSITIVITY. Judas Iscariot hanged himself for he betrayed his Master. Gandhi must have hanged himself for he betrayed his followers. Betrayal is a sin that deserves the Capital Punishment. Gandhi’s political leadership victimized millions of people for he lacked moral sensitivity, he failed to make the distinction between Good and Evil. MY THOUGHTS ON GANDHI’S ASSASSINATION ON JANUARY 30, 1948. GANDHI MUST HAVE HANGED HIMSELF FOR HIS MORAL FAILURE WHICH LED TO THE BETRAYAL OF HIS FOLLOWERS. In my analysis, Gandhi must have spared the lives of Nathuram Godse and Narayan Apte who were put to death by hanging for committing the crime of murdering Gandhi. They would not have performed this sinful action if Gandhi had the moral sensitivity possessed by Judas Iscariot. MY THOUGHTS ON GANDHI’S ASSASSINATION ON JANUARY 30, 1948. Nathuram Godse and Narayan Apte became the victims of Gandhi’s moral insensitivity, alienation, estrangement, separation, and ignorance of his own true and real Spiritual Nature.